Everyone wants to remain in the heart of their client and potential customers. With technology that seems so easy when you adopt the right digital tools. Let’s look into using email marketing for customer retention and lead generation. This is only a tip of many approach to email marketing. When implementing email marketing it’s mandatory (if you are goal orient) to create several email list/ group. This can be based on recipient industry type, job functions, interest, age, etc. The whole idea is to publish campaigns that are relevant to the email recipients. By so doing your mails are not acknowledged as spam and the receivers are more comfortable with what you are sending out to them since it suit their demand or interest. This is my favorite, according to hubspot marketing report Q2 2018, personalized emails yield marketing result at 72%. It mostly come into play after you have segmented your mailing list and gather some customers data. Once that is achieved you can insert personal data of customers / subscribers into your mailing template making your emails more engaging, customer centered and unique from the viral mail everyone receives daily. You will agree with me that we think with our eye, this is why domino’s pizza taste good even when it doesn’t. You sitting in a conducive and serene location at the same time been able to take some selfie for social purpose TASTE GOOD HMM, that’s not all, the product is well packaged, attractive enough for take away or gift pack for friends and family. The bottom line is: let you email designs and layout be compelling at all time. Only a few organization adopt interaction model, even the some big brand are missing out here. Is your business built around the users / customers? Then get them involved when sending out emails. Don’t just tell them what you have for them! Ask them something, get feedback. This can help you measure, analyze and improve your products and services. Today’s digital market has more of mobile users than web, email client and more. 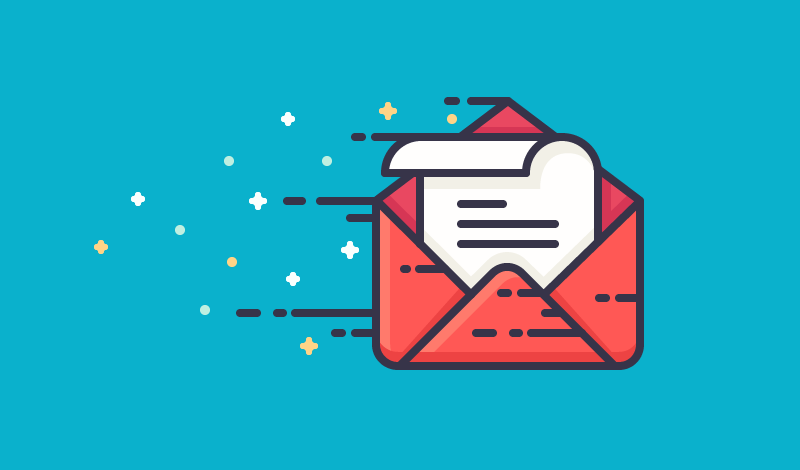 Knowing rightfully that your recipients mostly get notified of new emails from their mobile device first, it’s necessary to make sure your mailing template or design is mobile compatible. Doing it right can drive more conversion and gain reputation in the global competitive market. If this seems interesting and you intend to adopt it, go ahead. Build Strategies around using the technology. Create weekly or monthly campaign calendar. Lastly repeat until you become famous and reputable. Advice: Do not buy email list please, it will destroy your mail delivery reputation.